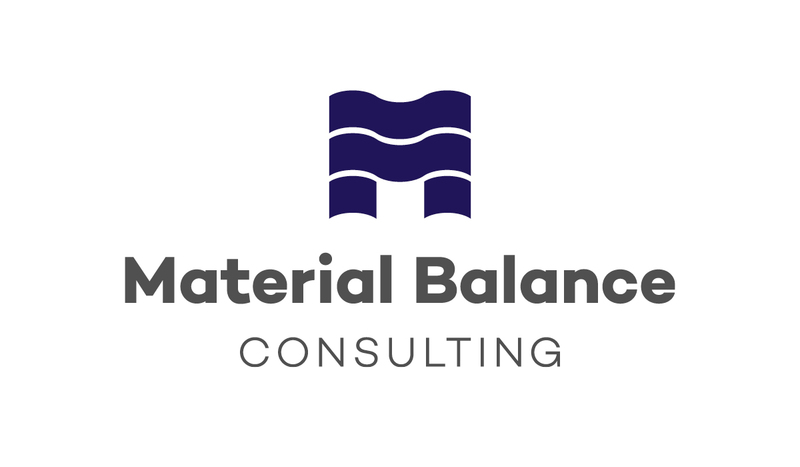 Material Balance Consulting is a recent addition to the Australian oil and gas industry, providing independent reservoir and petroleum engineering solution services. The Adelaide based business was registered as a sole trade entity by founder and Principle Consultant, Sharon Cheong in October 2015. 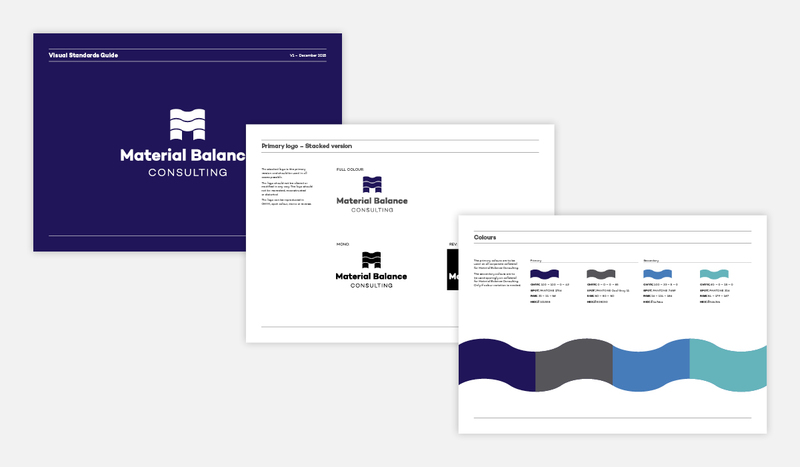 Together with the expertise of Senior Technical Consultant, Emile Barrett, the duo shares the philosophy that no matter how innovative or conceptual, conventional or unconventional, all practical solutions must be fundamentally supported by reservoir concepts – its Material Balance. Material Balance is a term and equation used in engineering to measure the flow of liquid in reservoirs. One of the main things we wanted to convey was a sense of flow within the mark. 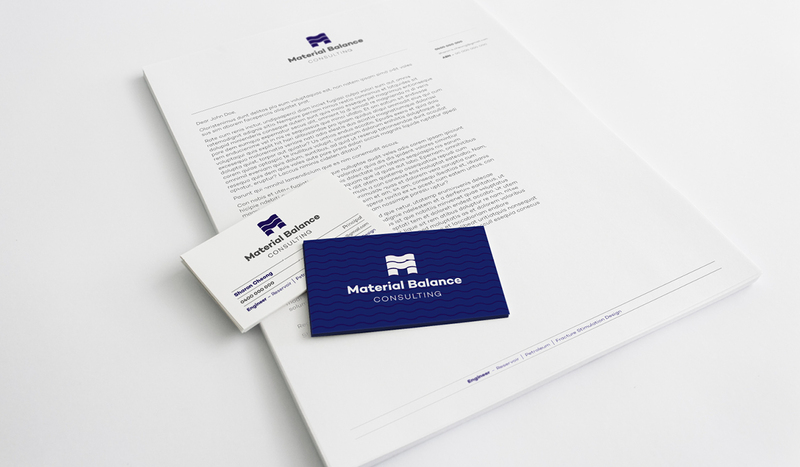 We created a strong ‘M’ logo for the business, representing the liquid found in reservoirs and also the oil and gas rigs that sit above the ocean.